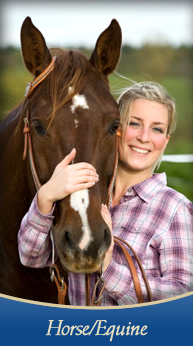 Laurel Fowler, an insurance broker since 1986, has extensive experience in the horse industry. Laurel is a horse owner herself. She personally knows the passion shared by horse owners. To Laurel and all of her staff, this business is much more than just an insurance policy. Our agency offers a complete line of equine insurance products developed through our relationship with superior rated insurance companies. As an independent brokerage, we have access to many specialty markets enabling us to place your equine insurance at the best price with the maximum coverage. Our specialty is tailoring the proper Horse | Equine Insurance Coverage to meet your needs. We're a One Stop provider for all your Insurance Coverage. We cover Business, farm & ranch, and commercial. 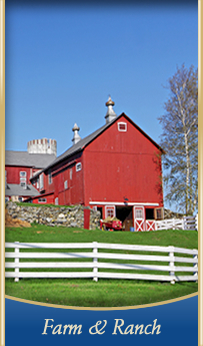 Protect yourself with full coverage for home, barn, autos and farm equipment! We Care! We are an authorized Anthem Blue Cross agent. Click here for a quote.